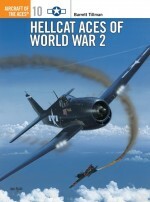 The F4U Corsair's combat career was longer than that of almost any other World War II fighter aircraft. Its success led to its service around the globe, and it was employed by the US Navy, British Fleet Air Arm and the Royal New Zealand Air Force. After the war, the Corsair also served with the French Navy, in various Latin American Air Forces, and with forces fighting in Korea. 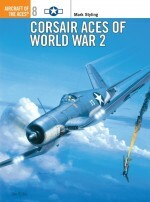 This book showcases seven separate Corsair variants modelled across 1/32, 1/48 and 1/72 scales. 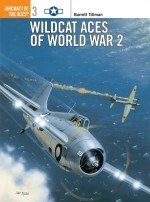 Among the aircraft featured are an F4U-1 Birdcage, an F4U-1A from VF-17 'Jolly Rogers', a Fleet Air Arm Corsair Mk.II, a Korean War F4U-4 and an F4U-7 French Corsair. 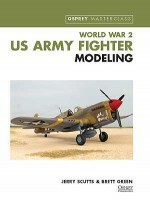 Brett Green is the editor of ‘HyperScale' (www.hyperscale.com), an online model magazine established in 1998, and a highly respected aviation modeller. 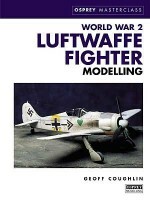 He has published two books on the colours and markings of Luftwaffe aircraft: ‘Augsburg's Last Eagles', on the late-war Messerschmitt Bf 109, and ‘Stormbird Colors' on the Me 262. 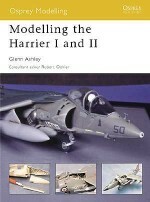 For Osprey Publishing he has written Modelling 2: ‘Modelling the Bf 110 in 1/48 scale', Modelling 11: ‘Modelling the P-47 Thunderbolt', and co-written ‘US Army Fighter Modeling' in the Masterclass series. Brett lives in Sydney, Australia, with his wife and two children.